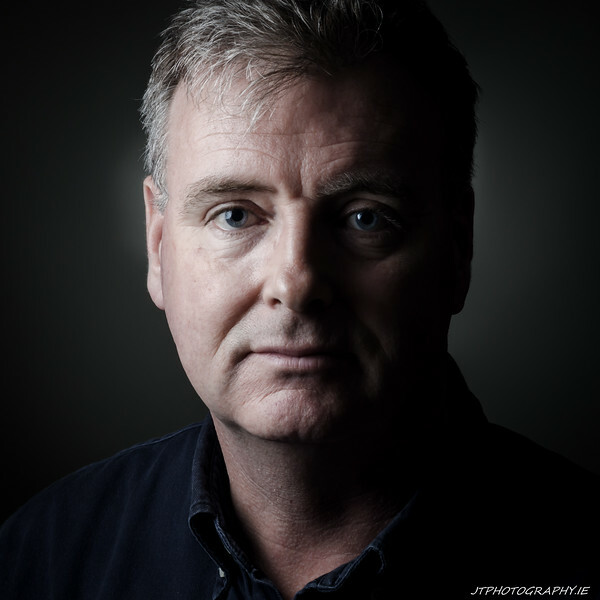 At John Timmons Photography we provide a range of Photographic Services covering Portraits, Commercial, Property and Landscapes. Most of our images are used for Business Promotion and Digital Marketing purposes. Having been involved in Website Design, Internet Marketing and Social Media for the past fifteen years, it is very clear that when it comes to using the Internet to promote your business, Content is King and the Photograph is the King of Content.